Amazon’s advertising business is set to soar from its current value of about $12bn (£9.1bn) annually to $100bn, Sir Martin Sorrell predicted on a media call after his company, S4 Capital, reported its first annual results. While Sorrell did not say how quickly he expected Amazon to hit the milestone, the figure is around double Facebook’s current advertising revenues and comes close to rivalling Google’s of roughly $125bn. Amazon’s growth would come at the expense of the "long tail" of digital media, Sorrell said. Changing consumer behaviour would also drive advertisers towards the platform: "55% of product searches in the US are coming through Amazon and voice is becoming increasingly important. They are gonna be a big factor." Sorrell was speaking alongside leaders from the two businesses that S4 Capital currently comprises: Wesley ter Haar, chief operating officer at MediaMonks, and Peter Kim, chief executive of MightyHive. Explaining the group’s tagline, "Faster, better, cheaper", Sorrell said he wanted to "emulate the Brexiteers", with their promise to "take back control". He said S4’s approach was responding to concerns from advertisers about the ways in which digital platforms were building walls around their "walled gardens", particularly the "fearsome five" – Google, Facebook, Amazon and China’s Tencent and Alibaba. "Recently the walled gardens, the fearsome five, have made it quite clear they’re very concerned about the dissemination of their data", Sorrell noted, although he added that this was for "good reasons", such as concerns around user privacy. "What clients want to do is to take back control," he continued. "That’s the line the Brexiteers used to great effect and it’s the same with the clients – they want to take back control of their destiny." 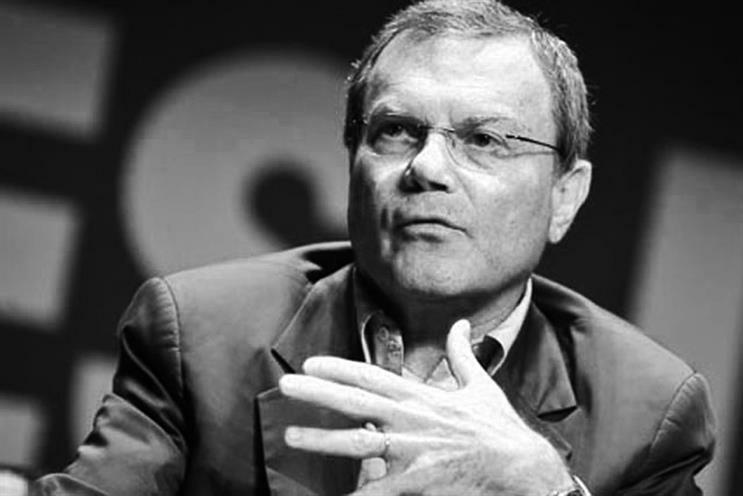 Sorrell added that while S4’s biggest clients at present are worth $10m, he expected to have $20m worth of clients by the end of this year: "We want some whoppers, or whales, so to speak." However, he dismissed suggestions that the trend of advertisers bringing capabilities in-house had peaked, saying the pattern was "becoming more intense rather than less intense".